Sat nam! all are welcome to the Karam Kriya training starting in november this year! It has been quite a lot of organising and hopefully we get enough people to make it happen, it is a very exciting training with lots of insights into one’s own patterns in life and how to elevate yourself, and most importantly how to elevate others. the 5 languages of Magic, Medicine, Science, Art and Education. personal and universal aspects of our life. Start of the training: 12 and 13 of November 2011.
month (sat-sun), taking place in the center of Tallinn, Estonia. No prior knowledge is required to participate. the visual faculty of the mind and the nature of knowledge. nature of each voice and its pathway of unfolding. 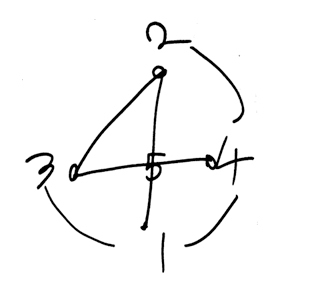 building blocks, of every teaching is the subtle language of numbers. structure of all things and people. the intuitive voice of art and the integrative voice of learning. specialised areas according to requirements of the students on the course. This stage will include the supervision of the student in the study and application of their choice. This stage will be divided in 3 parts, using the ‘higher’ numbers 6, 8 and 9 as guidelines. as singer, author of two albums of mantras and sacred chants of India. study,sharing and translation into French. towards the excelence of the human being. student of Shiv Charan Singh in 2003 and has been training with him since. He is now blessed to work as a Kundalini Yoga Teacher Trainer, Karam Kriya Teacher and Consultant: “The numbers are ever present in my life. 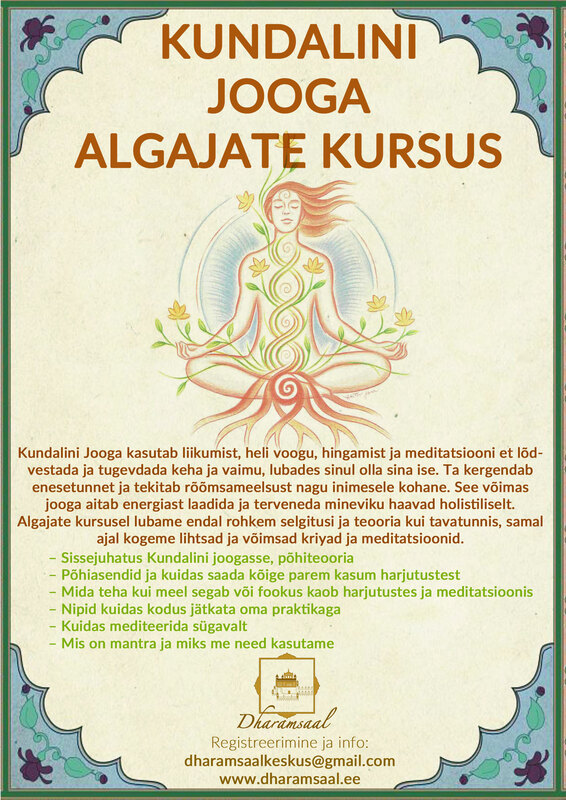 I am honoured to be able to teach in the Court of Karam Kriya and to teach on this Training in Estonia“. Since 2002 I study with Shiv Charan Singh, meanwhile working as an Associate Trainer for the Karam Kriya School Kundalini Yoga program and as a Karam Kriya counsellor, trainer and lover. My focus lies on the discovery of energetic processes hidden in the background, both in counselling and in Yoga by implying my qualification in Traditional Chinese Medicine as a Shiatsu Therapist. The combination offers a unique approach to free buried potential. I regularly give workshops about Karam Kriya, Yoga and Shiatsu (and their relation). Born in Mexico, Sukhdev moved to Estonia following the call of her soul to share Kundalini Yoga, Conscious pregnancy and Sat Nam Rasayan healing. She is also assistant professor at the university, working on her PhD which is related to numbers. “I’ve always been attracted to systems and ways of understanding the world. Numbers were the key for putting all knowledge together in a practical, dynamic and fun way. They help me through all the challenges in life”. 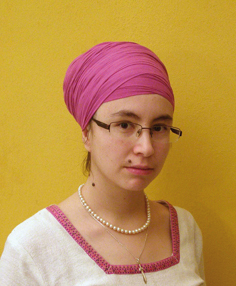 She is the local Karam Kriya mentor in Estonia. accommodation at a nearby B&B or as another participant’s guest.